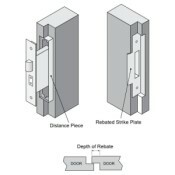 Rebate Conversion Sets are required when fitting mortice locks and latches to double doors with rebated meeting stiles. 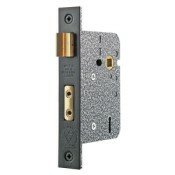 This version is suitable for fitting our heavy duty British Standard 5 Lever Sashlocks to doors with a 0.5" (13mm) rebate depth. 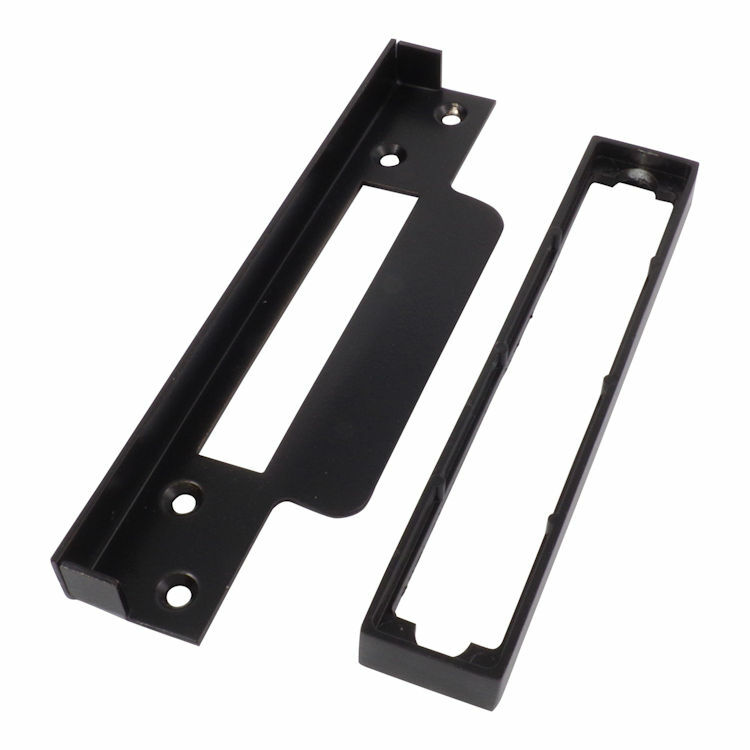 This rebate set is also available in 0.75" (19mm) and 1" (25mm) versions to special order - please contact us for details and prices. 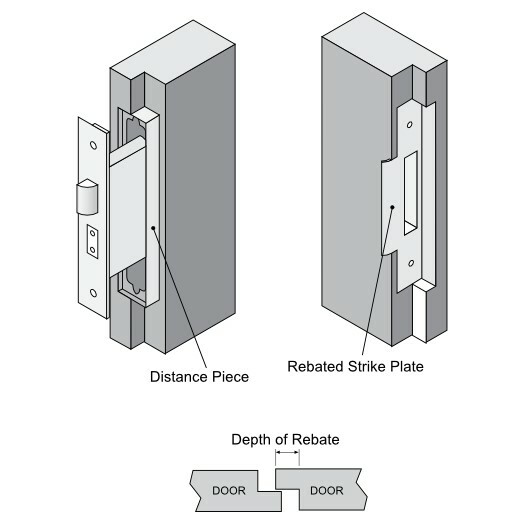 This rebate set is normally available from stock. If we are temporarily out of stock you should allow 10 - 14 working days for despatch.